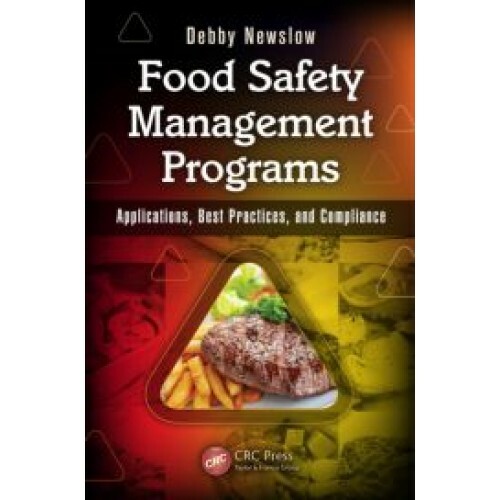 Certified Food Safety HACCP Manager Exam Voucher – D. L. Newslow & Associates, Inc.
National Registry of Food Safety Professionals’ Certified Food Safety HACCP Manager Examination measures the level of food safety comprehension of workers in the retail and manufacturing industry who must follow HACCP plans. 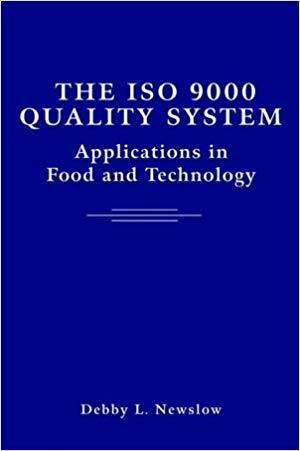 This certification is intended for workers in facilities such as food manufacturing, processing plants, food packing, and warehouses storing food for human consumption. 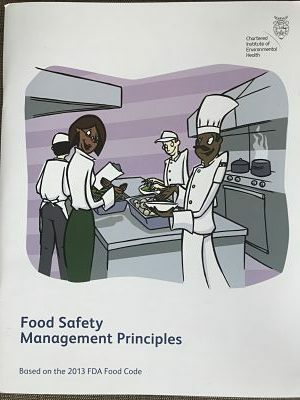 Because HACCP is a management system that touches raw material production, procurement and handling, manufacturing, distribution, and consumption of food, National Registry worked with a global team of food safety experts to link HACCP principles in the development of an examination that would comprehensively address the HACCP system within that wide range of organizations. Take at a Pearson VUE Testing Center in your area. Pearson VUE is the global leader in computer-based testing for professional testing programs around the world with over 14 million people using their testing centers each year. Examinations available in English and Spanish. Here are some resources to help you be ready for the certification exam.